Michelle was admitted to the Texas bar in 2007 and has been admitted to the United States District Court Northern District of Texas and the United States District Court Eastern District of Texas. Michelle is a Dallas employment attorney. She received her law degree from Georgetown University Law Center in 2007, where she served as a law review editor and was on the Dean's List. 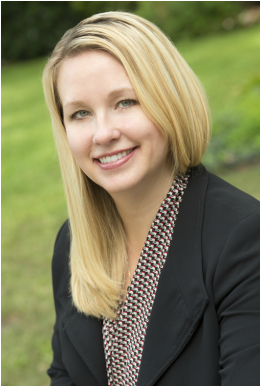 Michelle has always had a special interest in employment law and enjoys representing clients in a wide variety of labor and employment law matters, including claims under Title VII, the FMLA, the ADEA, Section 1981, the ADAAA, and the FLSA. Michelle also represents executives in severance and compensation matters and litigation and represents businesses in non-compete disputes. Michelle counsels and trains clients on avoiding risk in employment and labor law matters but is experienced in litigation for those cases in which it cannot be avoided. She drafts employment and severance agreements, non-compete agreements, and employee handbooks and policies. Michelle also has experience in high-stakes commercial litigation and has represented clients in a variety of complex tort and contract claims. 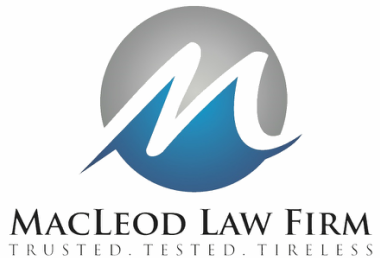 Prior to forming the MacLeod Law Firm, Michelle practiced employment law and commercial litigation at top Dallas law firms. Prior to law school, Michelle taught college English and was a newspaper reporter.